Great to be celebrating Rob Moriarty’s birthday on the 4th July. Had an absolutely wonderful evening last night celebrating my 60th birthday (I cannot believe it myself) with some wonderful friends and family. I will get round to thanking everyone personally eventually. Barn Dances definitely the way forward. Great fun with Great company and a Great band and caller. (The Woodsiders with Charles Haskell). Thank you all who were there for making it an evening to remember. — with Charles Haskell and 37 others. 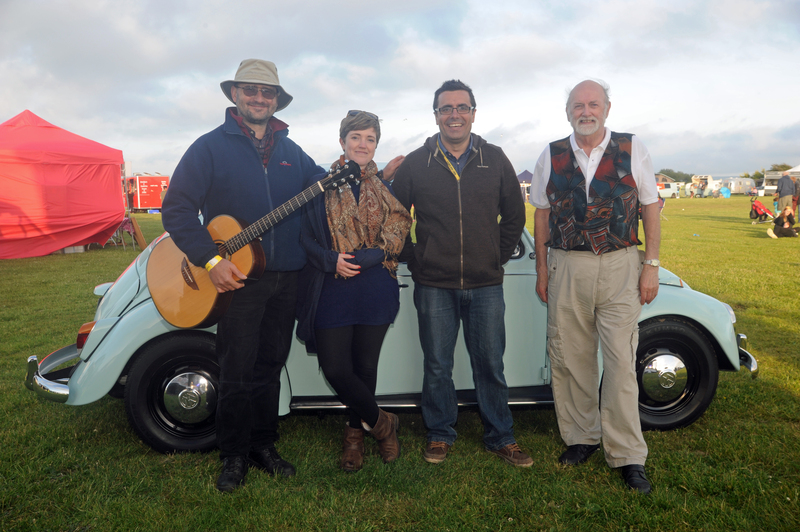 We played as the warm up act to Chas & Dave at the Dubfest in Lymington on 13th June 2015. Customer feedback. Thank you very much for playing at our Dubfest, we hope you enjoyed yourselves as much as we enjoyed having you! Great to be playing for Francis’ party on Saturday 27th June. Charles calling with Lucy, Stephen & Luke in the band. 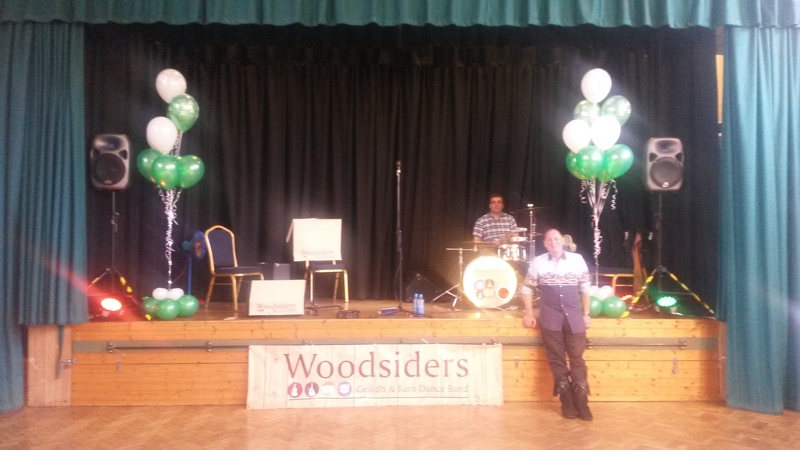 Hi Mike – just wanted to say thanks to you, the band and caller for last Saturday – everyone had a great time! Several of the youngsters had never done a Ceilidh before and they loved it. 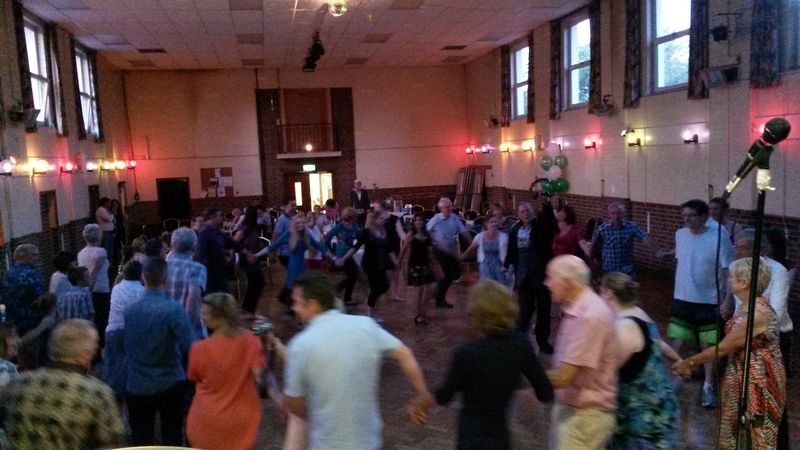 My sister had a great 50th birthday and said that the Ceilidh was the best thing she could have chosen to celebrate with. We were also very impressed with Lucy’s singing – added bonus made the night.